How did Sequoyah create a Cherokee alphabet? How did he improve the lives of the Cherokee? Cub Reporter interviews him to find out! 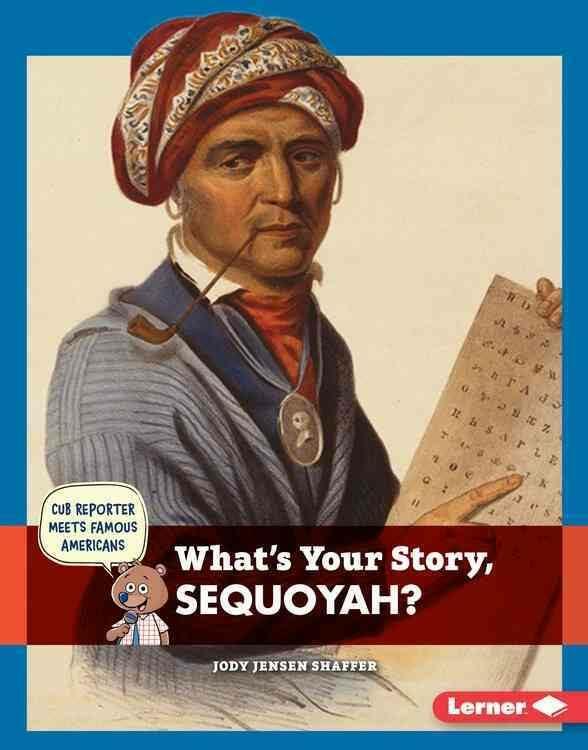 Learn how Sequoyah overcame adversity in his childhood, and created the Cherokee alphabet, which helped thousands to become literate. Readers will see how to use interviewing skills and journalistic questions to reveal the story behind a famous American.